The ONA’s 2017 Women’s Leadership Accelerator took place at USC Annenberg February 5-10. A weeklong forum, it focused on developing strong leadership skills for women working in digital journalism. Updated Apr. 10, 2019 8:51 a.m. 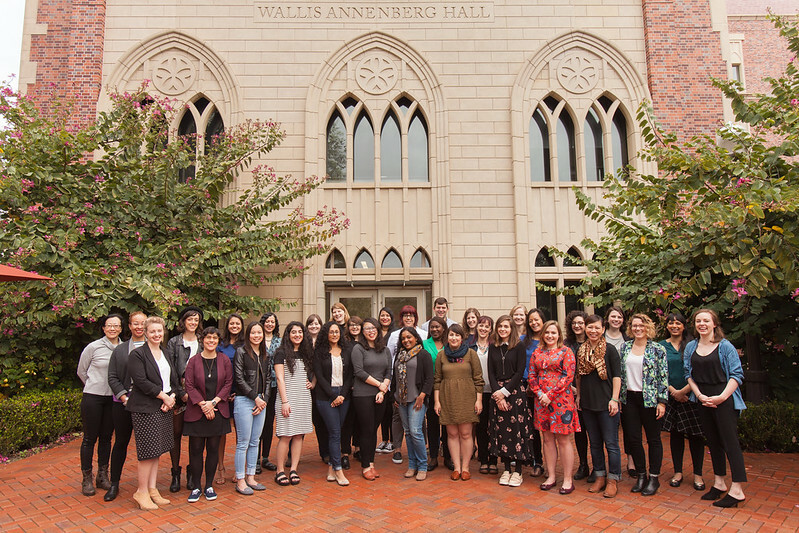 The Online News Association’s 2017 Women’s Leadership Accelerator took place at USC Annenberg February 5–10. The weeklong forum focused on developing strong leadership skills for women working in digital journalism. 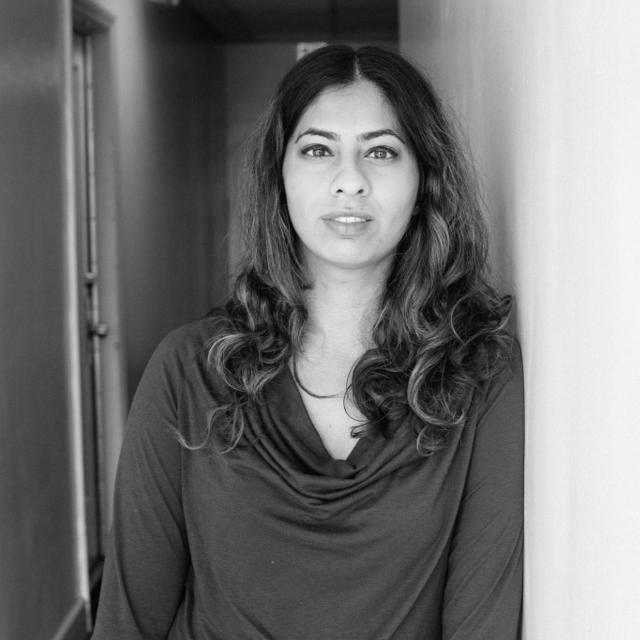 In addition to sessions with women leaders in the media industry, participants heard from experts in the Los Angeles media community and worked closely with mentors on their personal projects. One of the conference highlights was a lively discussion session between Willow Bay, USC Annenberg School of Journalism Director, and Kara Swisher, Executive Editor at Recode, at the Dundon-Berchtold University Club of USC on Feb. 6. Topics ranged from the current state of politics to achieving pay equity for female journalists to how to become a good reporter. Swisher said she develops and builds relationships with sources that are strategic instead of transactional. “[Some reporters] call someone, who they haven’t developed a relationship with, and ask 'what’s happening at SnapChat?' I have been to lunch with Evan Spiegel 26 times, so when I call him I don’t always ask about an IPO or other things. I text with them. I develop relationships and then when it comes time for news to happen, I tend to hear it first,” she said. During the discussion, Bay told the crowd of journalists and program speakers about how USC Annenberg identifies and nurtures journalism talent.